The week in review: The Milwaukee Brewers wrapped up their road trip with two tough losses in Chicago. Last Thursday they came home to face the St. Louis Cardinals, and promptly won 7-5. The Cards won the next three games 6-3, 4-1, and 6-4. Going into Monday’s action, the Brewers are 9-11 in the NL Central, two games behind the front running Cubs. This would have been my 6th selection, and I may still yet throw down $15 on this odds, with a 40/1 odd, and an early Adam Wainwright injury, this is good value. 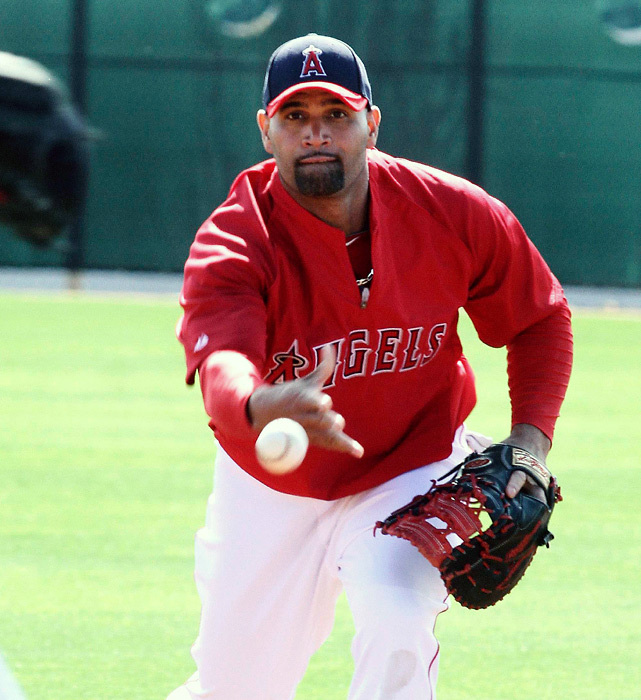 Albert Pujols signed a 10 YR/$254 MIL contract with the Angels in 2012 at the age of 31. He has seen his numbers decline in the past year and a half – and now is injured for the rest of the year with a foot injury. STL Career 3 Slash: .382/.420/1.037 – LAA: .275/.338/.823. Pujols needs to come back healthy for at least the duration of 2017, when Hamilton’s crippling contract is finally over. For a Full 3 year Salary Outlook plus last years Stats for every player in the Angels Organization click here.